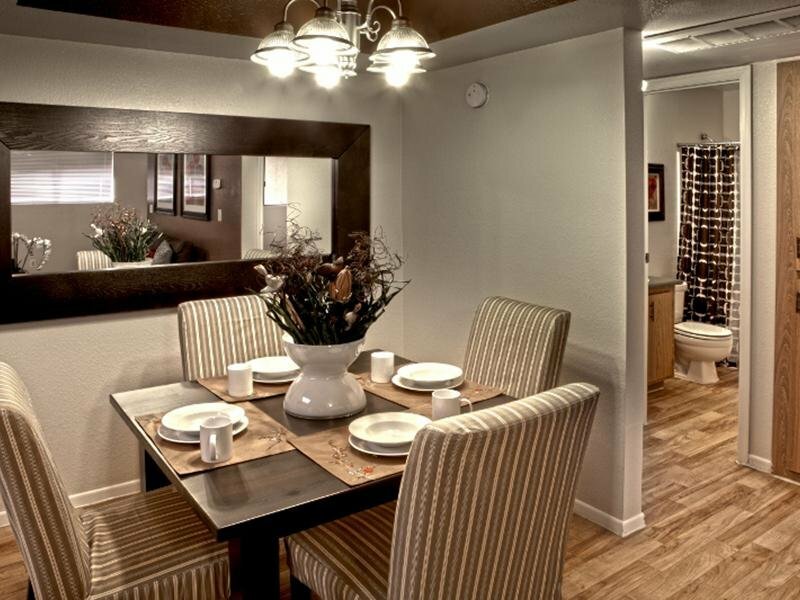 Welcome to your new home at Val Vista Garden Apartments in Mesa, AZ! 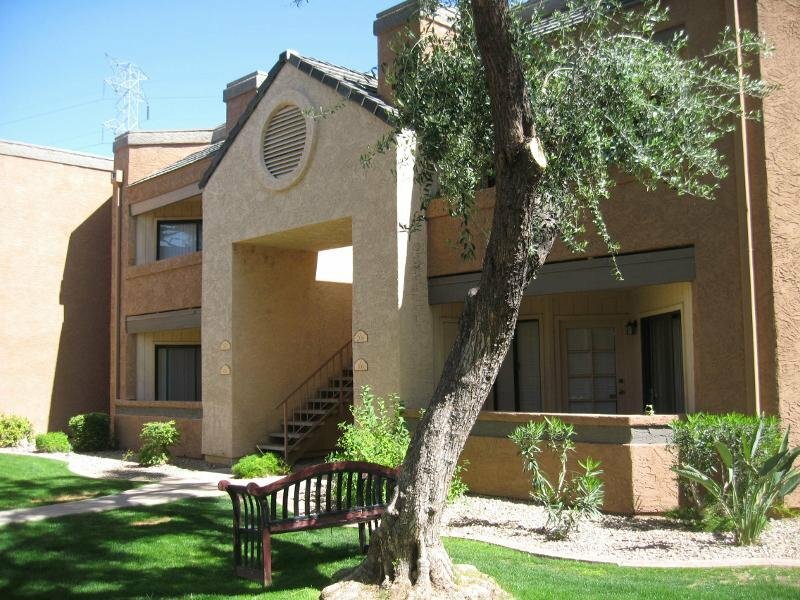 Nestled in the heart of Mesa, Val Vista Garden Apartments offers all the rewards and comforts of high-class living at an affordable price. 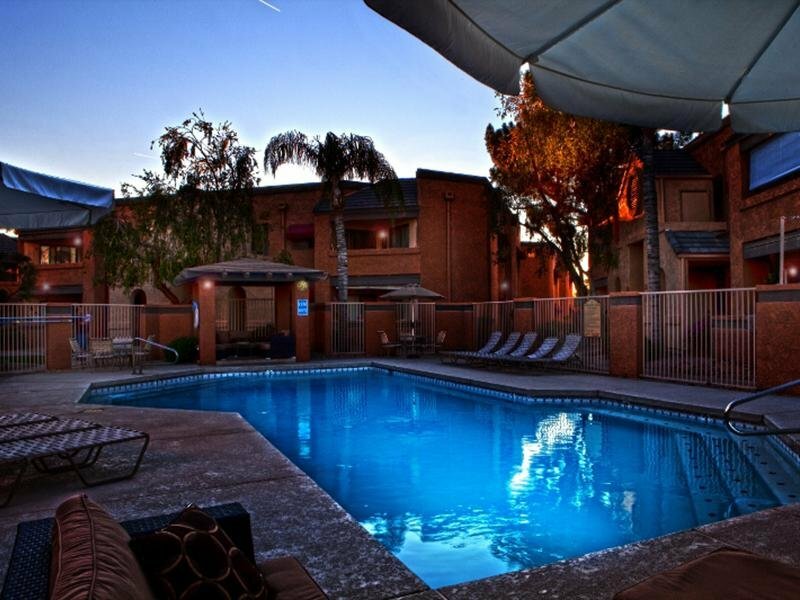 Whether it be a relaxing night of beautiful Mesa views or a night out on the town, Val Vista Garden Apartments gives you the neighborhood you’re looking for at the price you want. We offer pet-friendly 1 and 2 bedroom floor plans just minutes from Mesa's finest shopping and dining, you get the benefits of city living, combined with comforting amenities. Contact Val Vista Garden Apartments or Schedule a Tour today! 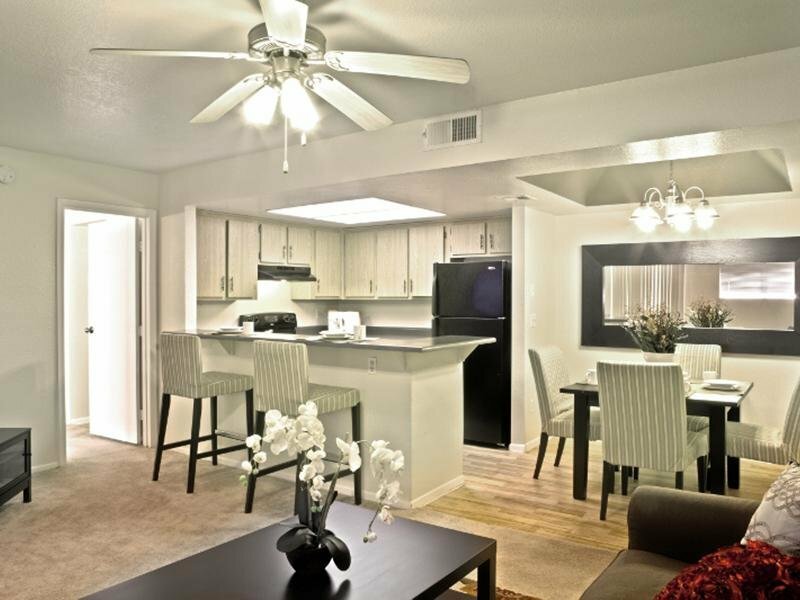 Val Vista apartments in Mesa, AZ has the perfect location to give you a well-rounded lifestyle. Choose from one of our spacious one and two bedroom apartment layouts to find the one that is perfect for your lifestyle. 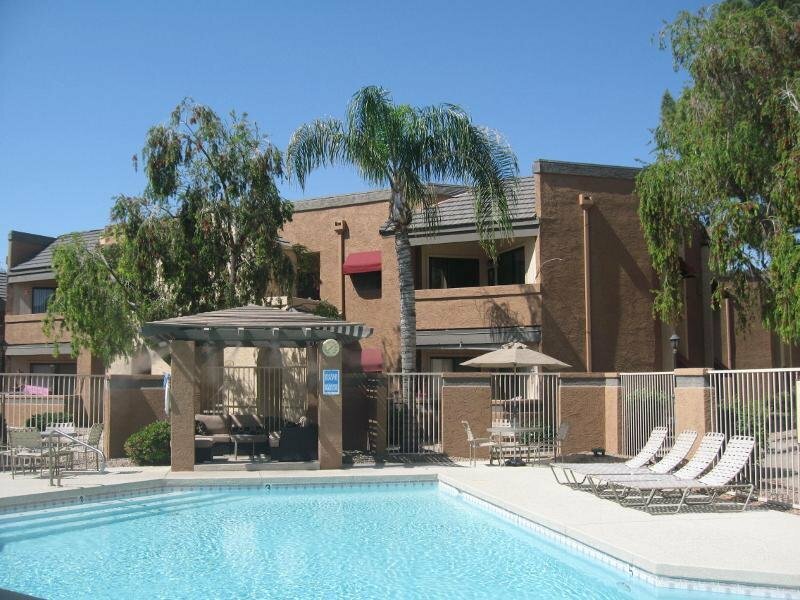 Take an online Photo Tour of our Mesa, AZ apartments for rent to see what life at Val Vista Gardens Apartments is all about. From the fine arts to arts education and hiking – Mesa has everything you could ever want in a neighborhood. This large residential suburb is quite breathtaking with the Usery Mountains in the distance. The direct access to major freeways as well as the city’s light rail system make commuting easy. With the Phoenix Mesa Airport just a few miles south, traveling abroad is made simple as well. 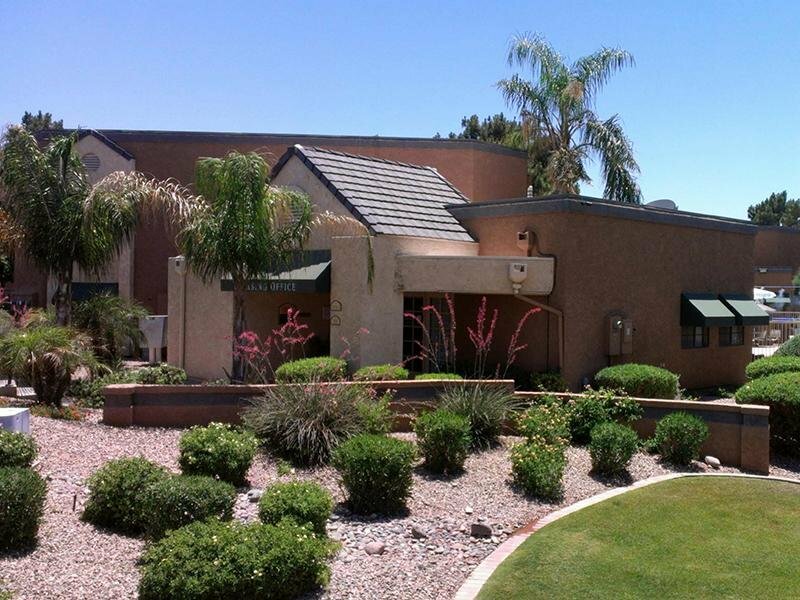 Golf courses, country clubs, and parks abound in Central Mesa. The hands-on art museum for kids, I.D.E.A Museum, is in walking distance of the Arizona Museum of Natural History and Pioneer Park. Val Vista Gardens Apartments. All rights reserved.